PARLIAMENT: Members of Parliament have been warned of continued fraud targeting them and other high profile personalities. Kasilo County MP, Eljiah Okupa raised the issue as a matter of national importance to the House after narrating how he received an anonymous call claiming that his colleague Hon. Mubarak Munyagwa – Kawempe South MP- was stranded abroad and he was requested to wire money on a certain number for his rescue. Reports reaching this website from Kampala Metropolitan Police expressed concern over increasing cases of conmen taking charge of several police stations. The reports ensue to deliberate that conmen disguise themselves as smartly dressed police detectives in and outside police stations conning unsuspecting civilians of millions of shillings. Okupa told MPs of Hon. Lyandro Komakech, fellow legislator from Gulu Municipality currently paying Shs17M to a friend after he was conned. He, further, emphasised that vice was annoying and urged police to find a solution because; besides MPs, every Ugandan is at a risk. “These people can target even our personal assistants if nothing is done as soon as possible. This is a new wave of conning,” Okupa added. State minister of Internal Affairs, Mario Obiga Kania, assured the legislators that government is undertaking steps to curb cyber-crime but appealed to all to report the matter immediately with the mobile numbers of the culprits. Adding that they are working with Uganda Communications Commission to handle the issue as a matter of urgency. The Minister of State for Finance, Hon. 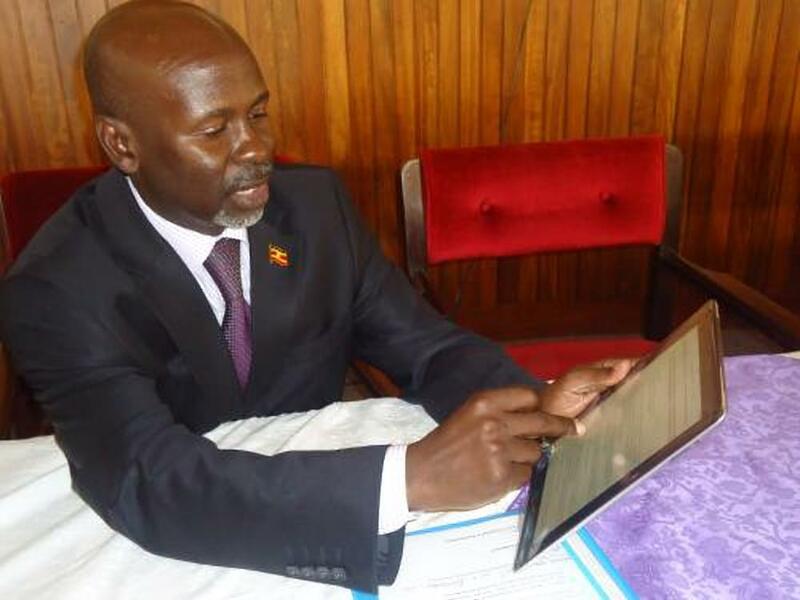 David Bahati,also urged the MPs to inform their constituencies because the -fraudsters are using their social media platforms – like Facebook- to target them.